Get organized this Spring!! 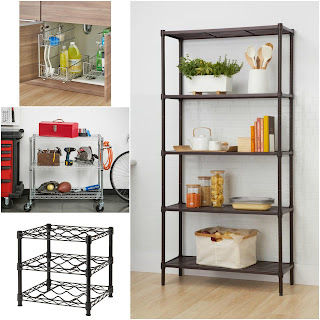 Hurry over to Home Depot because today only you can save up to 30% off Select Storage and Shelving Units! Several options available! Shipping is FREE!